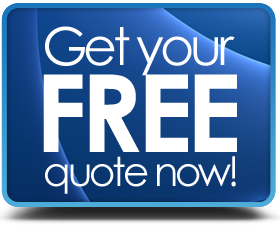 MyLocalPrices.co.uk: Free comparison quotations, no fuss. Make your property look better save energy & be more secure. With a huge range of designs & styles to suit any property. Sash, French, Tilt & Turn or Casement. 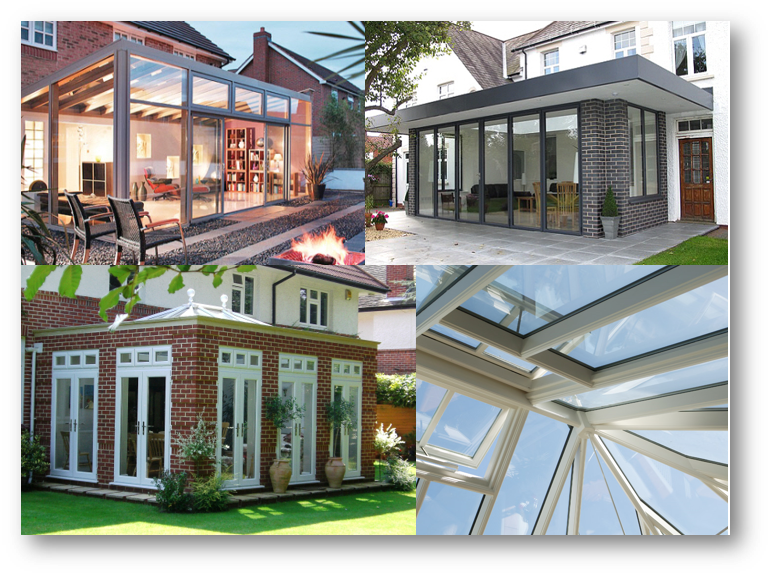 Composite, Patio, Bi-fold or uPVC. A very popular way to extend the your property with versatile, usable living spaces that are real value for money. Thermal & Thermodynamic (hot water). 3 Click "Send" - You recieve Free Quotes from Accredited Companies! 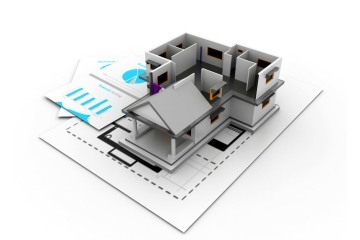 For your convenience, we have gathered a selection of prices for popular home improvements. When you are planning on making upgrades or remodelling your property, it makes sense to "shop around" for the best deals available in the marketplace. MyLocalPrices.co.uk is here to help you save time & money in finding those competitive prices. By taking advantage of our access to a UK wide network of professional & trusted Companies you will undoubtedly save time searching for your ideal product, and put yourself in the best position to negotiate a great deal by having independent quotes to compare what's on offer. Saves time searching - 100's of companies in 1 place. Choose the Installer that suits you in your own time. Comparing written quotes can help you save money. It's Easy - Simple request form takes under a minute. These energy products can help reduce your energy bills & even create additional income. 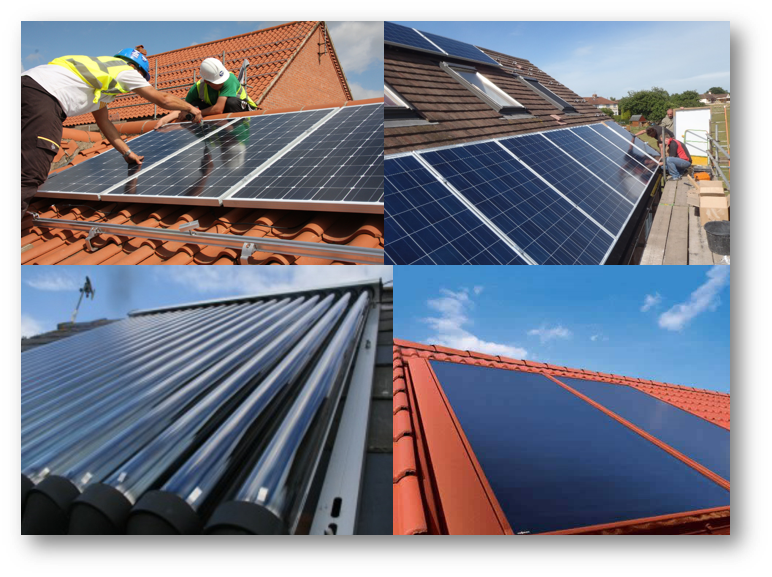 Renewable Heat Incentive & Solar Feed In tariffs. If you are looking for more living space but don't want to move, why not extend & remodel your house? 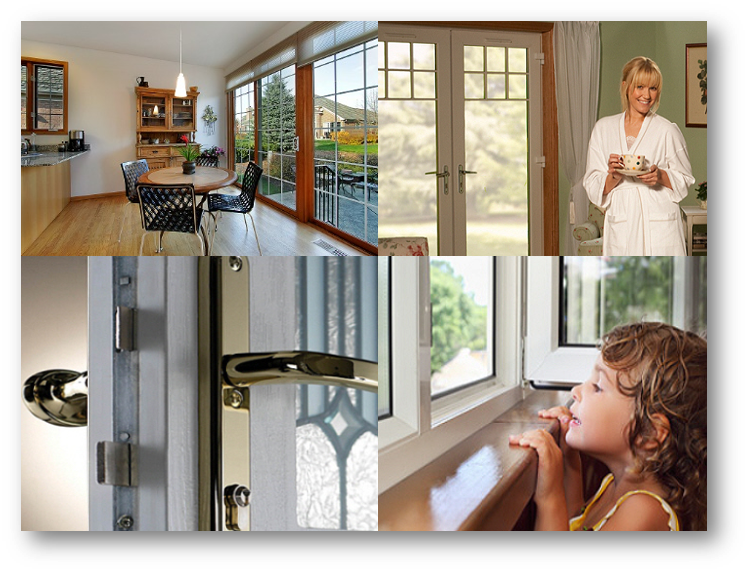 It's not just about the outside, how about changes to make inside your house? 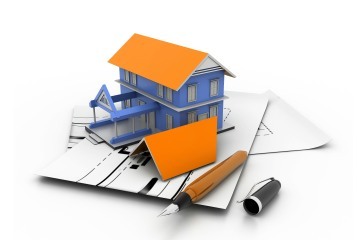 More ideas & options to repair, upgrade or remodel your house? Central Heating repair or replace.